Customers and staff at Sewell on the go stores across Hull and the East Riding have raised more than £700 for Macmillan Cancer Support in their latest fundraising drive. Fifteen pence from every hot drink sold between September 29 and October 2 was donated to the charity, alongside additional fundraising through collection boxes in all 12 stores. A total of £776.31 was collected, adding to the £1,265.26 already raised through a similar Sewell on the go fundraiser in May. Patrick Sewell, Managing Director of Sewell on the go, said: “Macmillan Cancer Support is a fantastic charity and one which we are very proud to support. “The fundraising period coincided with the charity’s World’s Biggest Coffee Morning event and it was wonderful to see our customers and staff backing the campaign. In 2015, £1.4 million was put into cancer care services by Macmillan Cancer Support in Hull and the East Riding. 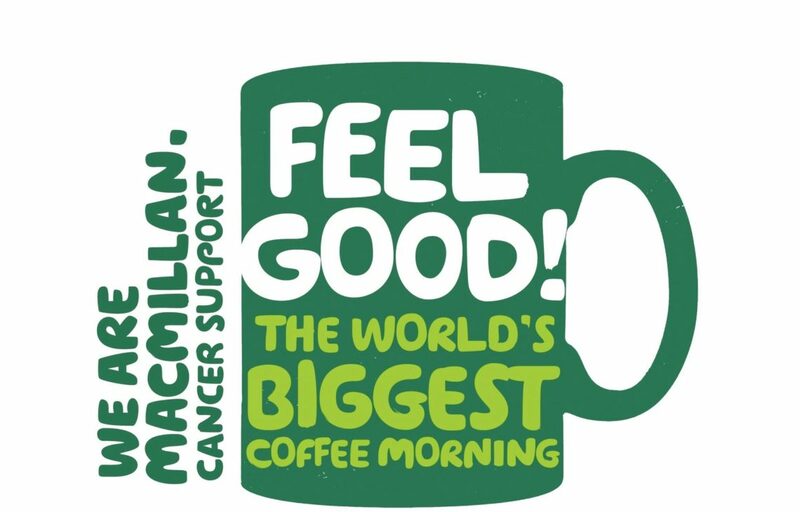 Fundraising for Macmillan also took place across the wider Sewell Group during the charity’s World’s Biggest Coffee Morning event on September 30. A further £164.82 was raised by the Sewell Facilities Management team, while £389 was generated by staff and children at St Oswald’s Church of England Primary School, bringing the overall fundraising total for Macmillan Cancer Support to £1,330.13. Becky Baynes, Macmillan Fundraising Manager for Hull and East Yorkshire, said: “We are so grateful for this support and for the ongoing partnership we have with Sewell on the go. “It will make a difference to local cancer patients and their families, helping us to continue providing medical, emotional and financial help to those who need it. 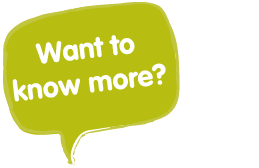 “Macmillan is funded by donations alone and it costs £1,000 to fund a Macmillan nurse for over a week, so this shows what a difference the money raised could make.